Mix mayo, salt, pepper and basil together. Add the remaining ingredients and mix all together. 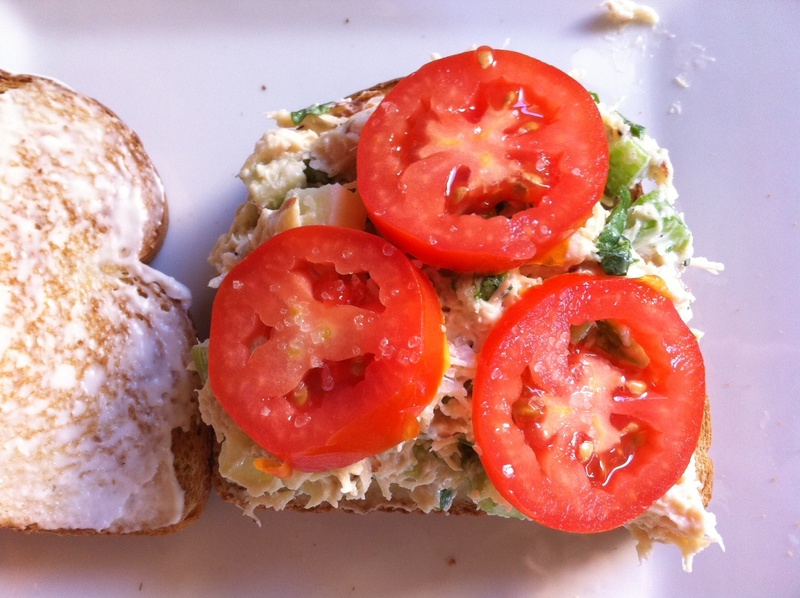 Serve as a sandwich or with crackers.